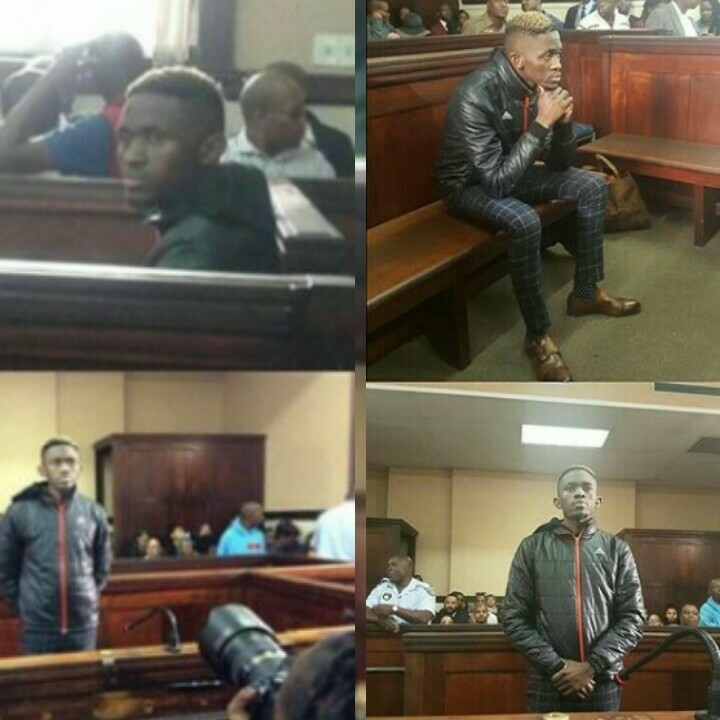 Sandile Mantsoe has made his first court appearance since killing Karabo Mokoena where he revealed that his family helped him clean the house after the act, NPA reports. 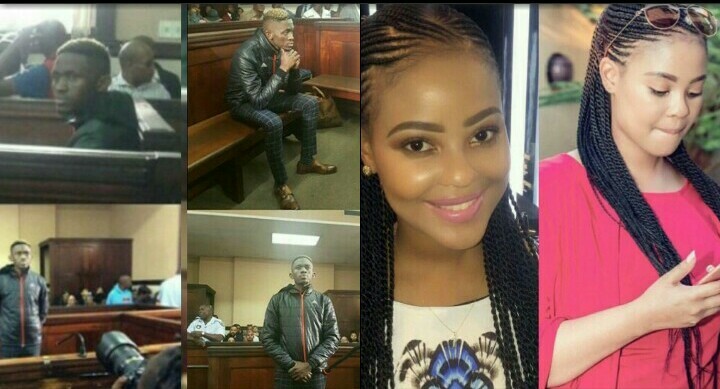 Karabo’s mother was in a state of despair when she arrived at the Johannesburg Magistrate’s Court on Friday, to face Sandile Mantsoe, the man accused of brutally killing her daughter. The 27-year-old man was arrested on Thursday after the burnt body of his 22-year-old ex-girlfriend was found by police in a veld in Lyndhurst, Johannesburg on April 29 after being reported missing the day before. Mokoena’s distraught mother wept while she made her way around the courthouse surrounded by an entourage of relatives and friends. Mantsoe appeared in court‚ emotionless. He is facing a charge of murder and defeating the ends of justice. According to reports, Mr. Sandtoe revealed in court that his family ‘helped’ in cleaning his house after the gruesome act. Karabo’s Uncle, Tshepo Mokoena said Sandile’s family was seen on CCTV cleaning the apartment and leaving with linen and other things. The NPA reported that Mr. Sandile Mantsoe “pointed out” scene where he allegedly dumped his said girlfriend. The case has been postponed until May 24th for bail hearing while Mr. Mantsoe will remain in Norwood police cells.